AND SAVE MONEY DOING IT! 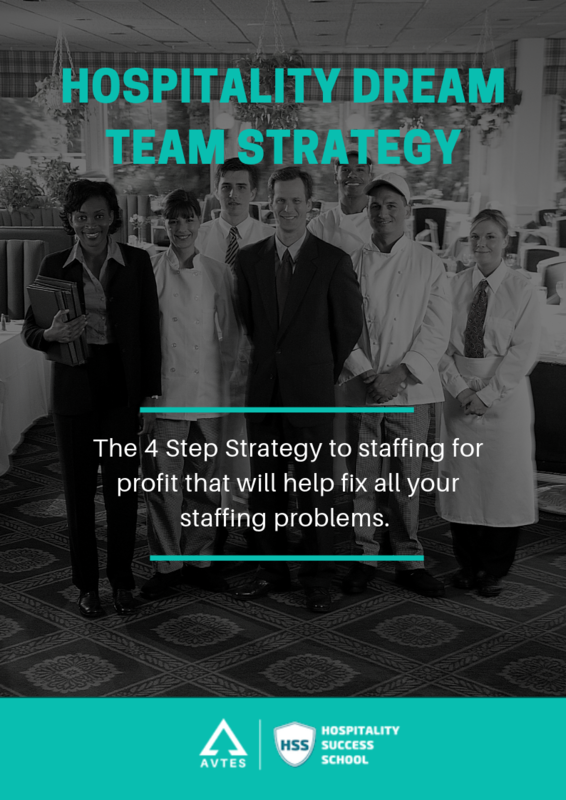 Sign up now and get the 4-Step Hospitality Dream Team Strategy for hospitality business owners and managers - to discover how to 'staff for profit' so you can enjoy higher profits, a happier workplace and a work-life balance! 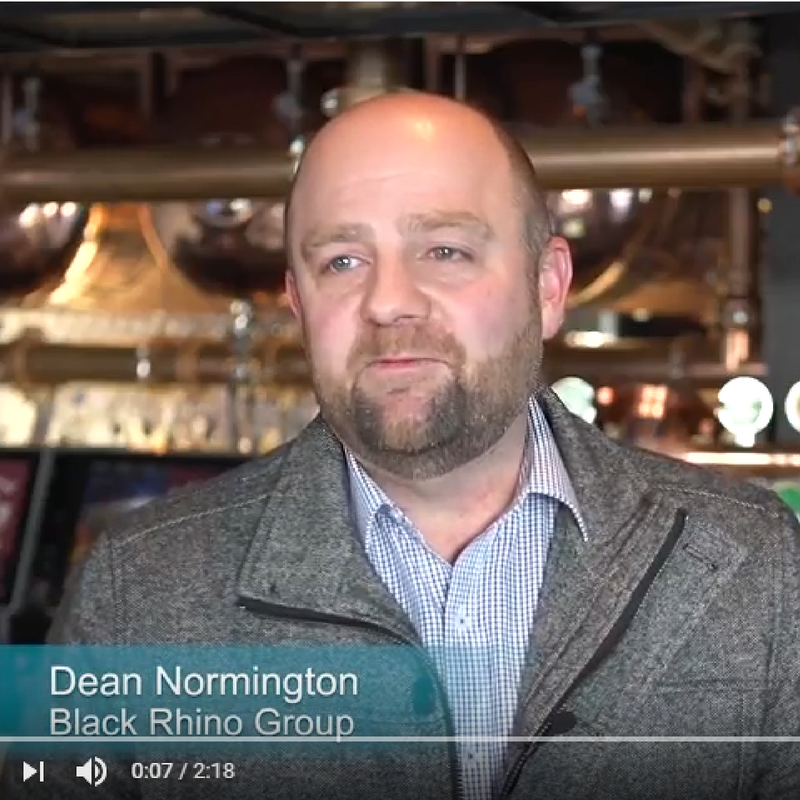 "After the initial roll out of training we were encouraged by the new skills attained by our staff and a higher standard of service being delivered to our customers. When our customer have a great experience at any one of our hotels it engages them, and builds a relationship that will assist in growing our business."